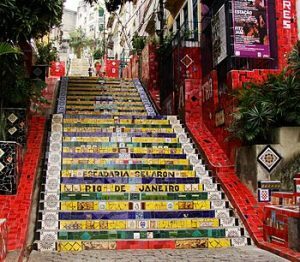 This varied and hilly art and architecture tour includes some of Rio’s most interesting sites and neighborhoods. 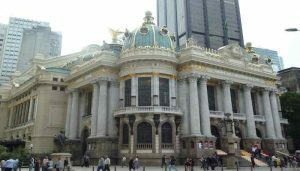 If you have never seen the sites of Rio, this is the run for you! invites visitors to step back in time and experience the faded elegance of Rio’s 19th-century plantation mansions and cobblestone streets. 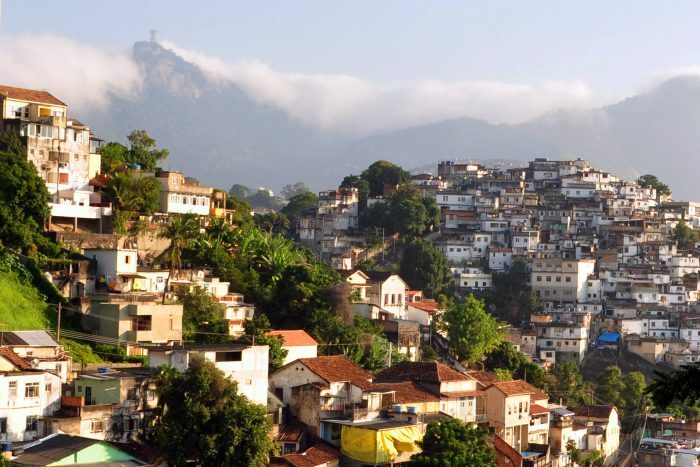 Wander back down the hill on R. Monte Alegre, until you reach R. Frei Caneca. Take a right. Head to the Carioca Aqueduct to view the Arcos da Lapa, or Lapa Arches (shown above). Next, follow the path around the distinctive Catedral Metropolitana de São Sebastião do Rio de Janeiro (Metropolian Cathedral). It is highly recommended that you take a break and step inside to witness the otherworldly beauty of the Cathedral. Finally, use Av. República do Chile to loop around to the start.